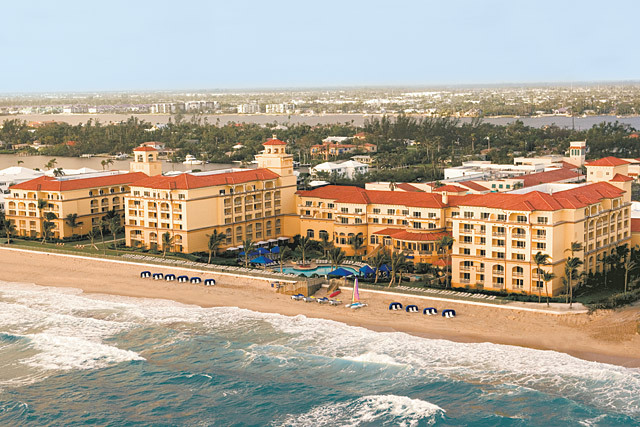 As a top tourist destination, South Florida Hotel’s must be prepared to meet their guests’ expectations. That means keeping them COOL and COMFORTABLE on our hottest, sunniest days. Major lodging establishments rely on our expertise to provide facility solutions.